If you follow me on Instagram, you may remember I posted about a quirky rabbit print fabric a while ago that I didn’t know what to do with. After scouring my DIYs and Crafts Pinterest board, I remembered a tutorial I’d pinned ages ago for a V neck dress. The tutorial was for a maxi dress, but I don’t wear maxi dresses that often, so I shortened it quite easily. The whole tutorial was pretty self-explanatory and called for four rectangular pieces of fabric according to your measurements. Sounds easy, right? I did have to make some adjustments, mainly to the arms and top, as otherwise the dress would have swamped me (it still needs a belt to give it some shape otherwise it kind of looks like a tent). I brought the arms in a bit, so the dress would have less of a cap sleeve look and brought the top in quite a bit too, but all in all, I really love this dress. It’s so versatile and has a nice drape thanks to the viscose fabric. I also love the V neck shape. And best of all, I can slip it over my head so no need for a pesky zip. Yay! Anyone else use Pinterest tutorials for ideas? I’d love some more inspiration! Also, sidenote: the belt was given to me by my Dad who wore it as a 13 year old!! This Emery kind of reminds me of a 50s dress. I know that’s the look the Emery is going for anyway, but the fabric is very 50s inspired and seems to suit the pattern well. 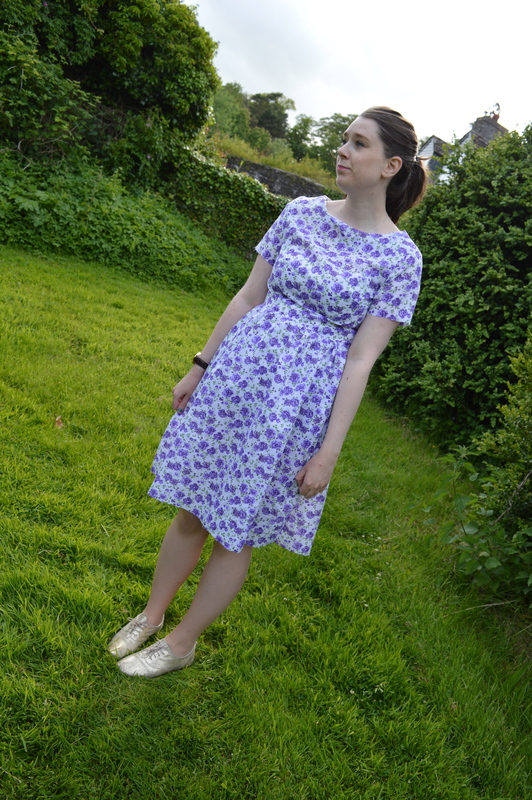 I initially picked it up as I loved the purple roses on a white background and thought it would make a great summery dress. There are also touches of green around the roses too, which I love. The great thing about this fabric is that it is great for hiding a few errors. I need to redo the neckline at some point and hem it (I hate hemming! ), but I may keep this version longer than the other Emeries I’ve made. What do you think? 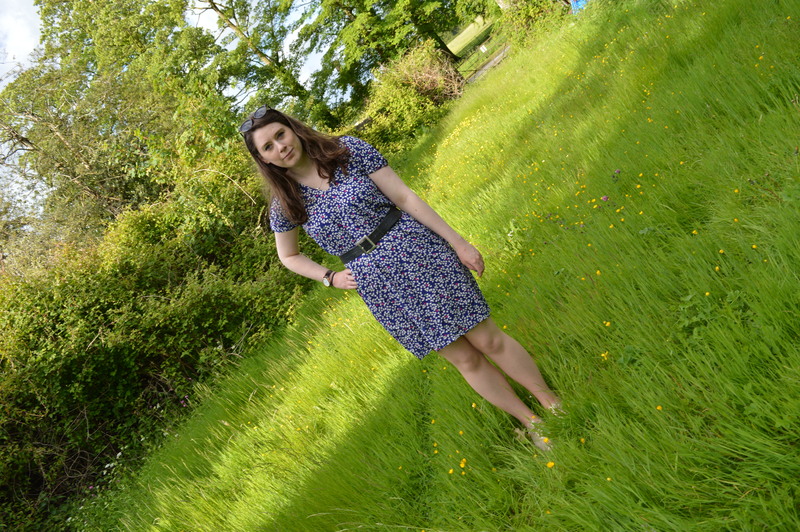 I didn’t really love working with this fabric but I think that is because I used Liberty tana lawn for the previous Emery I made and that’s a dream to work with. This one will probably stay in my ‘to finish’ pile for a little while while I work my way through the other sewing projects I have to do and I’ll hem it on a rainy afternoon sometime. It’s been a while since I did one of these, hasn’t it? Not to worry though. 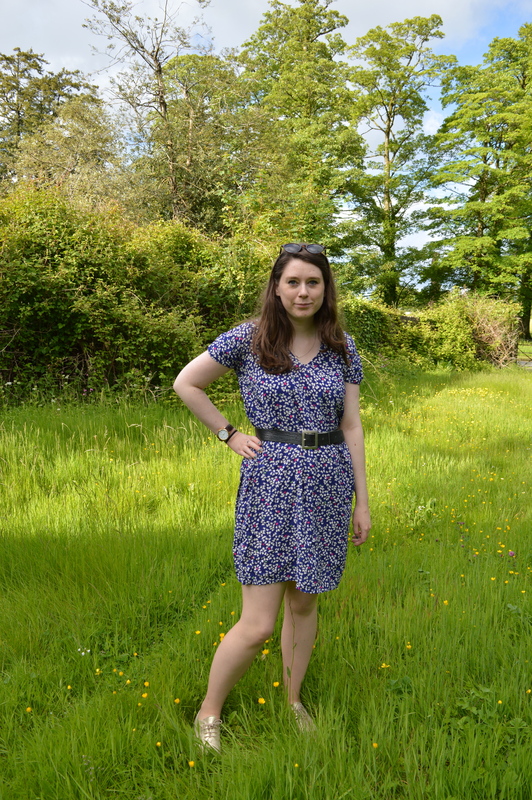 This week I’ve been on a hunt for summer clothes and I found myself on the Seasalt website, thanks to longtime fave dressmaker Isabel Knowles. Seasalt is a brand local to Cornwall and was started in Penzance, where there’s still a shop, in 1981. Many of the Seasalt garments are certified organic by the Soil Association and there is even a range of locally made products too. I love discovering brands that really care about the ethos of their company and I’m sure that I’ll be buying a lot from Seasalt in the future. Starting with the Trenython jumper, at £55 this one is a little pricey for any old top but has the cutest little boat print on it. Who doesn’t love boats on their clothes? Not me, that’s for sure. This one is perfect for covering up after a day at the beach or for those chillier evening walks. 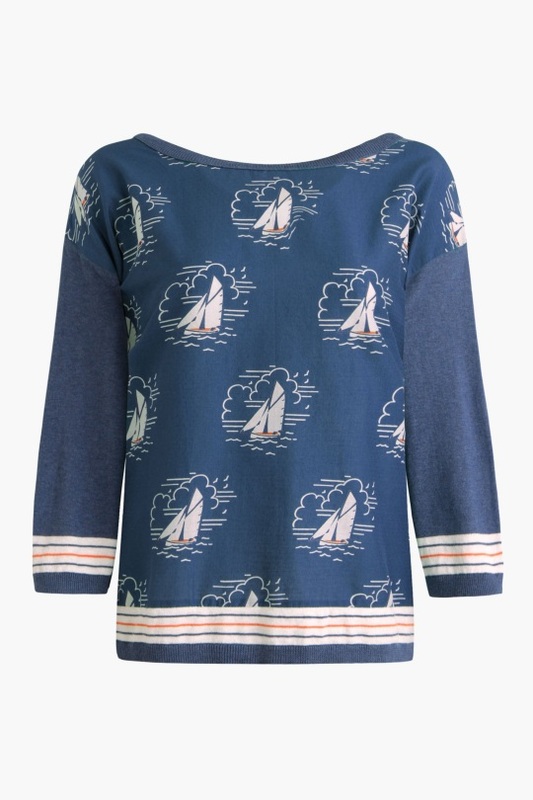 Channelling the Cornish coast, this top will be making its way to my basket shortly. 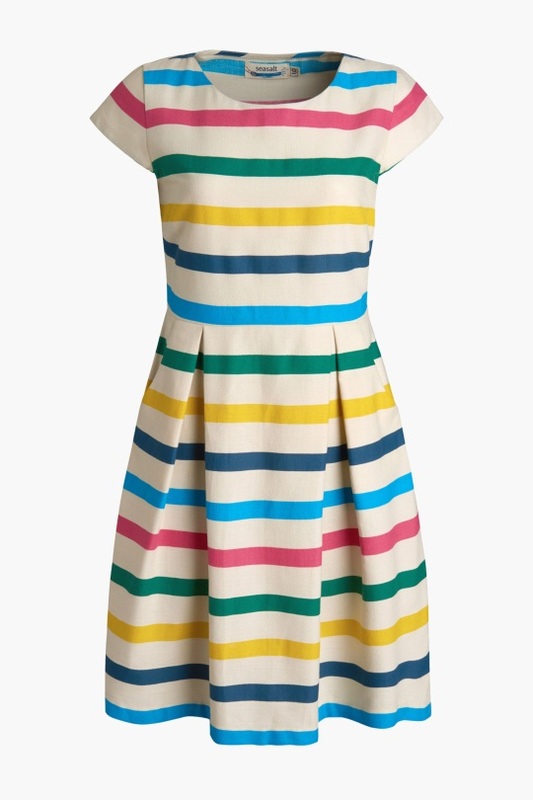 Stripes ahoy for my next pick, the Rosina dress. 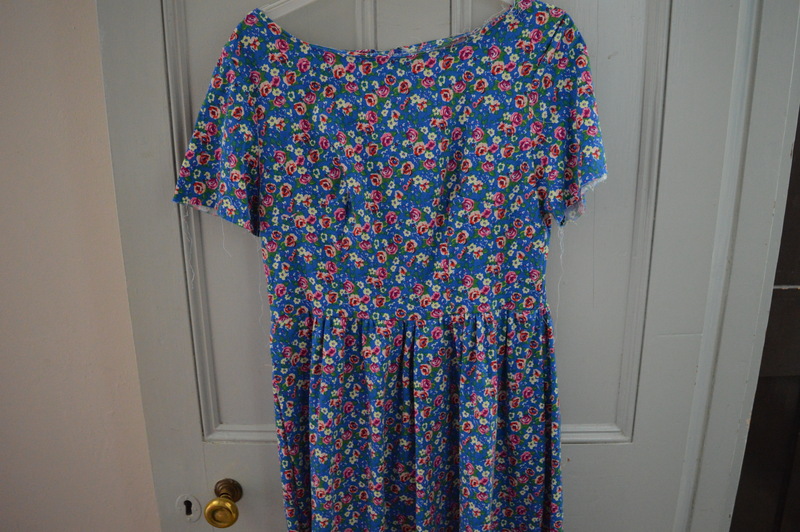 I’m reminded a little of Cath Kidston, in both colour and style, with this dress and I love the strong print too. Plus, stripes are my staple pattern of choice at the moment. 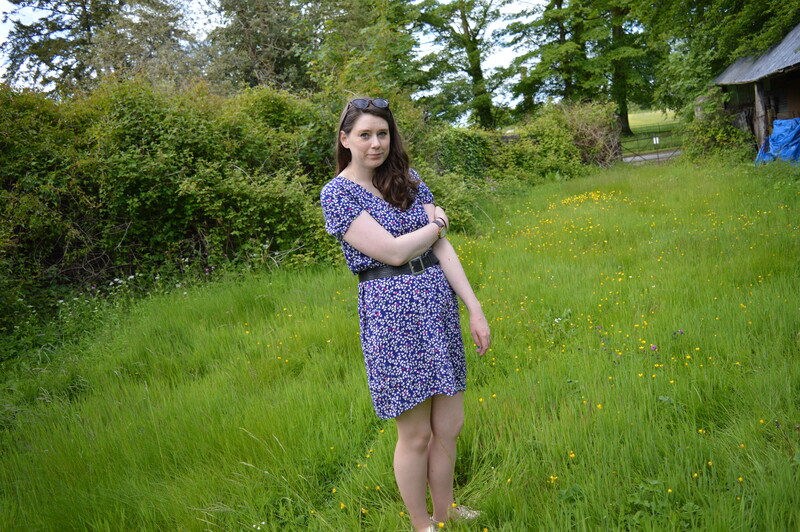 I can imagine wearing this dress to all those summer parties I’ll be invited to (yeah right!). 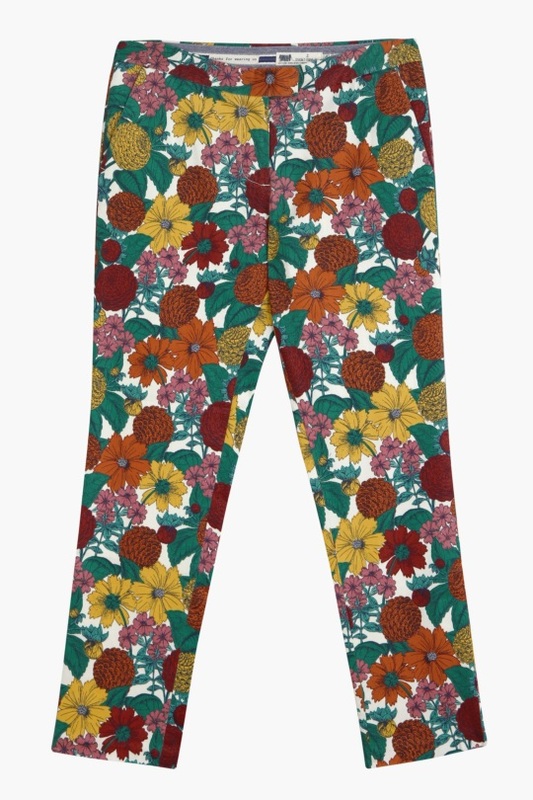 Lastly, these Lookout crops come in two colours, but this vibrant floral print is the best by far. Team with a white tee for the ultimate outfit to relax by the beach in. Add in a pair of white converse, and the trousers will give a pop of colour to any outfit. Have you ever bought anything from Seasalt before? Are you a fan of their ethos? I’ll definitely be buying from the brand soon. Today is Fashion Revolution Day, a momentous day in the sustainable fashion world. It marks two years since the Rana Plaza factory disaster in Bangladesh, where 1133 people died and a further 2500 people were injured while working for well-known fashion brands, brands that we buy into here in the UK. The day was set up in response to the Rana Plaza catastrophe in 2013 by co-founders Carry Somers and Orsola de Castro, in an effort to raise awareness of the incident that happened in 2013 and to call for a systematic reform of the fashion chain. 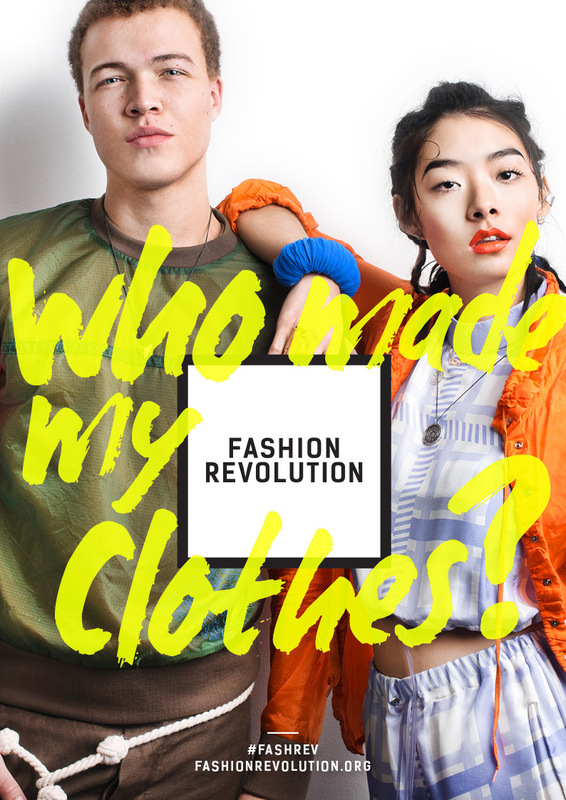 The initiative is gathering huge momentous on social media where organisers are encouraging people to post photos of themselves wearing their clothes inside out with the hashtag #fashrev and asking the question, ‘Who made your clothes?’. The main aim of Fashion Revolution Day, however, is to stop the UK buyers forgetting about the incident and organisers hope instead to create change in the fashion industry. So, do you know who made your clothes? I’m guilty of buying from high street shops without a care for how the clothes were made or who made them, but isn’t it time we took a stand and started caring about the conditions of the workers who make our clothes? At the very least, that is what I love about making my own clothes. I know exactly where my clothes have been made and who made them, although I know less about the fabrics used to make them. There are so many positives to making your own clothes, not least for the above. But, for today, I will be asking ‘Who made my clothes?’. If you’d like to get involved too, the Fashion Revolution website is here, or show your support via the organisation’s Instagram or Twitter.